Check out this week's updates as there are more product launches, as well as unexpected collaborations and talent movements. So what’s new in the market? AIA Singapore is offering AIA Smart G3 as a single premium endowment plan that offers 3% p.a. guaranteed returns in 3 years as an exclusive offer with any of the selected AIA regular premium plans with annual premium mode. AIA Smart G3 is available on a limited tranche basis from 4 January 2019 to 26 February 2019 or when the tranche size is met, whichever is earlier. Visit AIA Smart G3 for full details. AIA Beyond Critical Care is a “first-in-market critical illness plan that is dedicated to protecting both your physical and mental health”. In the event of a critical illness or mental illness, it also provides access to personalised medical support. - Receive up to 200% of the coverage amount for 43 major stage CI and 5 rediagnosed or recurred CI. For full details, visit AIA Beyond Critical Care. 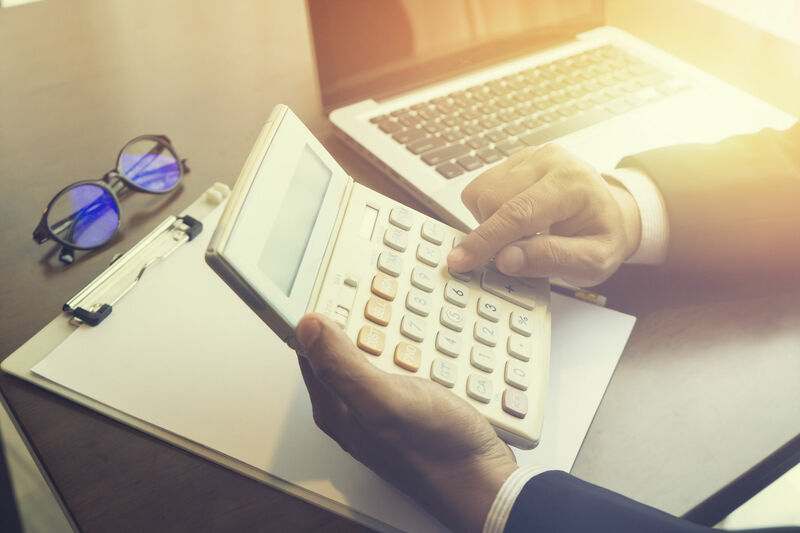 Tokio Marine Life Insurance Singapore Ltd. (TMLS) has launched their TM Atlas investment-linked policy (ILPs) range, with TM Atlas Classic and TM Atlas Wealth - limited-pay, whole of life ILPs that will give customers the flexibility to customise their plan according to their needs. These policies were designed with the mass affluent in mind, who have changing wealth accumulation and liquidity needs. Customers are allowed partial withdrawals without penalty, as well as premium holidays. Initial bonus and yearly loyalty bonus – TM Atlas accelerates customers’ wealth with bonuses. An initial bonus of up to 22% p.a. and 19.5% p.a. of annualised regular premium will be paid annually over the first five years and a yearly loyalty bonus of up to 0.5% and 0.3% per annum of the accumulated units account] value will be paid out thereafter, for TM Atlas Classic and TM Atlas Wealth respectively. Multi-currency – TM Atlas is available in four major currencies (SGD, AUD, GBP and USD). Premium payment term of between 5 and 25 years, with the flexibility of going on a premium holiday from as early as year 2. Multiple lives application – Up to 2 Policy Owners (Assureds) and 4 Lives Assureds. Customers can add, remove and/or change life assureds at any time depending on the stage of their lives. At the same time, TMLS is launching TM FAST (Tokio Marine Financial Advisory Speedy Transaction portal), a mobile friendly eSubmission platform that allows advisors to submit customers’ applications on a digital device instantly. TM FAST will incorporate a real-time Direct Debit Authorisation (DDA) by DBS to allow instant GIRO set-up and approvals, with immediate collections for DBS or POSB consumer banking account holders. TM Atlas will be the first product offered on this portal. Infinity Wealth Management- a branch of Professional Investment Advisory Services (PIAS), recently launched i-NITIATE, a software that interlinks the consultant’s and client’s platform with one another. Clients with policies from different insurers can see their entire financial portfolio reflected in the app. Payment timeline, shortfalls and gaps in current planning are displayed under the portfolio. Allows clients to redeem promotions and earn Infinity points for referrals and for each talk they attend. i-NITIATE software is currently available for Infinity Consultants. For more details, visit Infinity Wealth Management here. 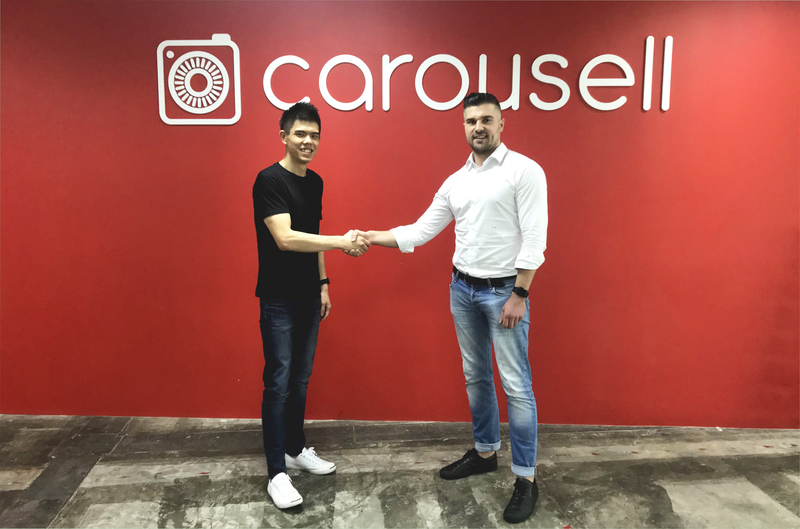 The partnership between AXA Insurance and Carousell will allow Carousell users to shop for second-hand car and motorcycle insurance coverage on the Carousell app. The integration of motor insurance into the Carousell App will enable car buyers to purchase insurance policy without leaving the Carousell app. With the processing powered by AXA’s Insurance-as-a-Service platform, users will receive instantaneous quotes for a range of car insurance plans. Users can select their preferred insurance policy and purchased it directly on the app. The whole purchase process is estimated to take under five minutes. Without the launch of AXA Affilliates, a digital platform that enables partners to easily integrate AXA’s insurance solutions within their websites or apps, Carousell wouldn’t be able to incorporate motor insurance into their app. AXA Affiliates allow partners to use this one-stop, self-service platform to access AXA’s suite of tools to deliver seamless and customized insurance protection and assistance to their customers. The platform provides partners with the tools and dashboards to centrally manage their account, monitor product performance and track revenue to ensure full visibility. Leveraging AXA’s APIs, partners can seamlessly integrate several steps of the insurance purchase process – from prospecting, lead and quote generation, to policy issuance and support – with their customers’ journey. 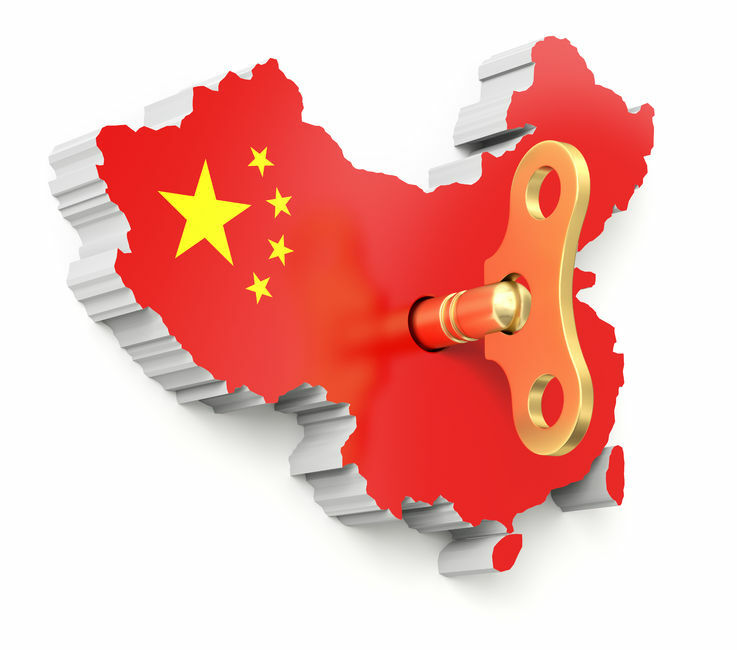 CITIC- Prudential Life Insurance Company Limited (“CITIC- Prudential”) received approval from China Banking and Insurance Regulatory Commission (“CBIRC”) to establish a new branch in Shaanxi Province, China. The expansion is part of CITIC-Prudential’s commitment to extend its footprint in China and meet the fast growing and evolving health, protection and savings needs of millions of consumers. Since establishing the first Sino-British insurance joint venture in China in 2000, CITIC-Prudential has built a comprehensive network of 224 sales offices in 87 cities in China. The company has 19 branches, close to 40 bank partners and an agency force of 48,000 across the country. The International Insurance Society (“IIS”) elected Aviva’s Executive Chairman of Asia, Chris Wei, to chair the Council. Mr Wei will succeed Greig Woodring, former President and CEO of RGA, who will remain on the Executive Council serving as Immediate Past Chair. 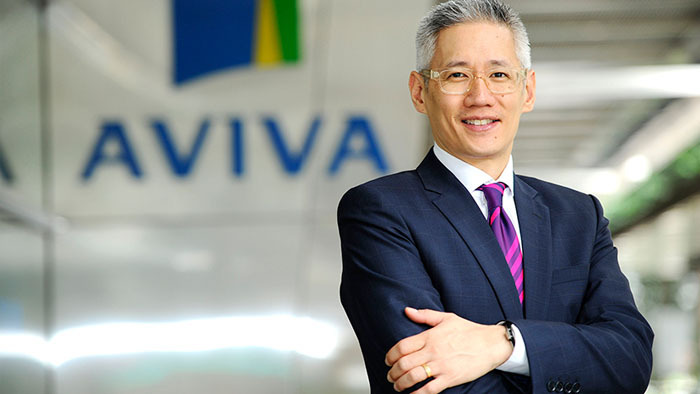 Mr. Wei joined Aviva in October 2014 as CEO Global Life Insurance. Since then, his role has evolved and he is currently the Executive Chairman for Asia and Friends Provident International, as well as the Global Chairman for Aviva Digital. From 2011 to 2014, Mr. Wei was Group CEO and Executive Director of Great Eastern Holdings Ltd and many of its key subsidiaries. Great Eastern is one of the most established insurance groups in Asia. During his tenure, Chris was responsible for successfully driving Great Eastern's business growth and further entrenching market leadership in its home markets of Singapore and Malaysia. Mr. Wei also served as Deputy Chairman of Lion Global Investors, a leading South-East Asian asset management firm, and was a Director of Singapore Reinsurance Corporation Ltd. Prior to this, Chris was the Executive Vice President and Group Chief Marketing Officer of AIA Limited. He also previously held the position of CEO at AIG United Guaranty Insurance (Asia) Limited and held various positions at ING Canada and Allstate Insurance Company of Canada, where his roles included Chief Risk Officer. Glen Browne from Chubb accepts new role as Deputy Regional President for Asia Pacific and Division President, Southeast Asia. His responsibilities include general management and business results in six countries- Indonesia, Malaysia, Philippines, Singapore, Thailand and Vietnam, as well as any future territories in Southeast Asia. In addition to his new appointment, Mr Browne retains his current role as Executive Vice President and Regional Head of Accident and Health (A&H) for Asia Pacific, inclusive of all digital distribution and bancassurance for Asia. 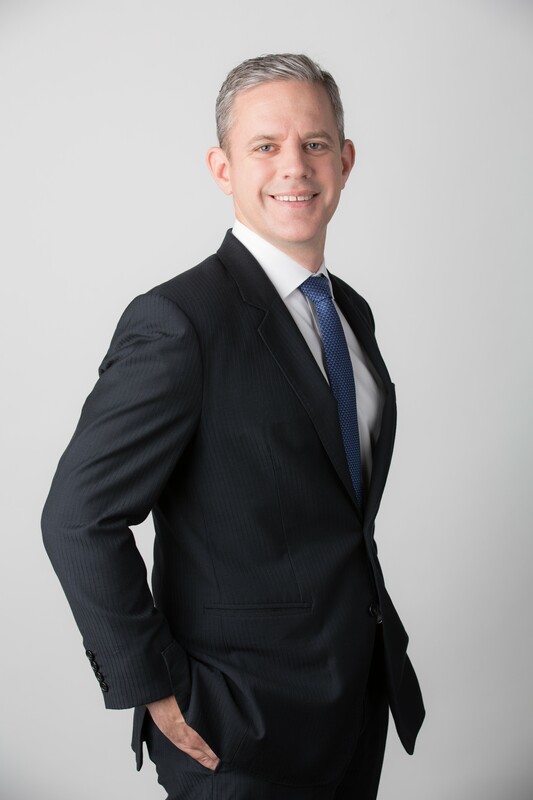 Prior to his appointment, Browne has taken roles as Regional SME Manager for Asia and General Manager for Taiwan’s A&H business in ACE Group, as Chief marketing officer in Japan and Regional CEO for Europe at AIG, Cigna International and Prudential Assurance.